Yesterday i rooted my Samsung Galaxy S6 Edge. 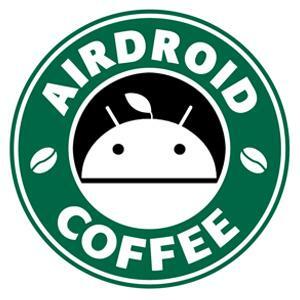 SuperSU Access for Airdroid is allowed. Everthing on Airdroid works fine but Mirroring doenst work. With my old S5 all is working pefect. I do have the same problem with mine it say's that "Only rooted or certified devices supported"